I have been wanting to make this post for quite sometime now...and...finally...I can! Back in July, I had my very first card published and have anxiously been awaiting it's return so that I could post it on my blog. I know that the Cricut Magazine from July is probably old news to most of you - but I just had to share my card with you! 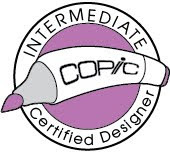 I wish I could photograph as well at the folks at Cricut Magazine! My card has lots of Martha Stewart Coarse Glitter on it and I have a hard time capturing that sparkle. 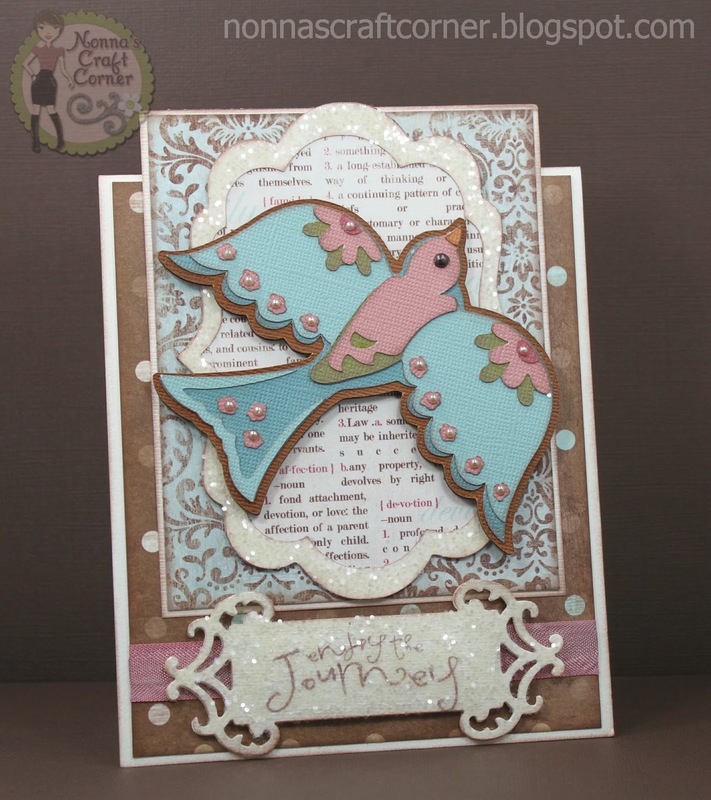 The bird is from the Cricut Cartridge "Florals Embellished" and the beautiful sentiment is from "Pink By Design". I used a die from Spellbinders for the lovely sentiment mat. 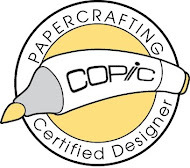 My card is in the July, 2012 issue of Cricut Magazine, pages 96 and 97. Thank you all so much for letting me share a long-time crafting goal with you! Super beautiful and I have no problem seeing the glitter !! Love all the colors you used !! Congratulations on being published, Tanya!!! :) What a gorgeous card!!!!! Tanya ~ Oh this is GORGEOSU!! COONGRATS on the publication too! I don't care if you were published last year ~ please always share!! Well you used one of my FAVORITE glitters of all time! That stuff is AMAZING and it looks BEAUTIFUL on your card with those cuts and colors!!! Have a great weekend!! Congratulations on being Published. Your card is absolutely STUNNING. Love it. Beautiful Details. Congratulations Tanya! Well deserved and such a beautiful card. Congratulations on being published!!! This is gorgeous! Beautiful DP and awesome bird!! 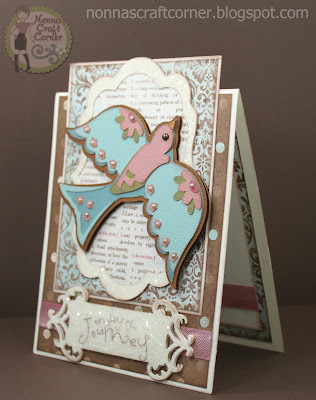 Congrats Tonya, it is a beautiful card! Congratulations on being published Tanya! Your card is absolutely amazing and so beautifully designed! 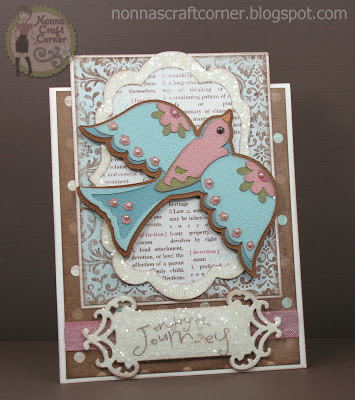 The papers, glitter and the bird cut is just gorgeous! Wow, wow, wow!!!! Oh yeah......have a wonderful wknd with your grandchildren! What a beautiful bird. Congrats on being published. I haven't been yet, but I haven't tried either. One day I want to. 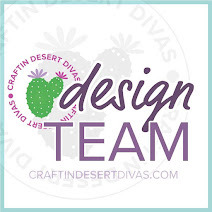 Would you be interested in being a Guest Diva at Die Cuttin' Diva again in 2013? Please let me know. Congrats again on this card!! It's beautiful!! So that's how it works, huh? You send the actual card and they return it.....scary. ;) It's too pretty to send off, but definitely deserved to be shared with the cricut world. Absolutely beautiful, Tanya. I feel like I need your autograph these days. ;) Keep creating, Nonna. You are amazing!